Say, it’s only a paper moon, Sailing over a cardboard sea. 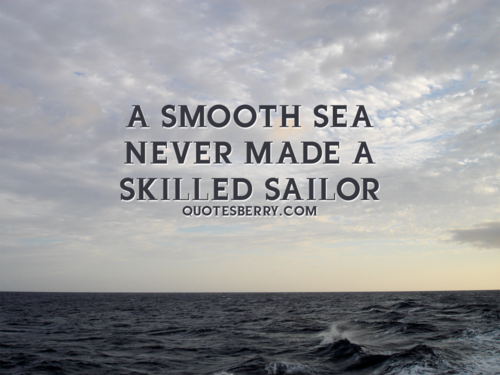 When a ship is in the sea, it has to weather storms, rough seas and may even encounter whales or sharks. 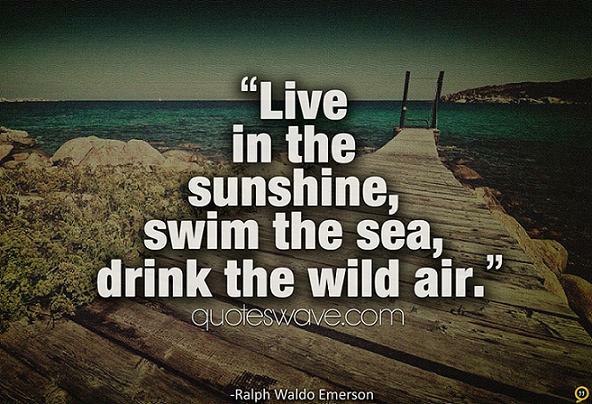 I love the sea as much as I love the veldt of Africa. For whatever we lose (like a you or a me), It’s always ourselves we find in the sea. The sea heaves up, hangs loaded o’er the land, Breaks there, and buries its tumultuous strength. 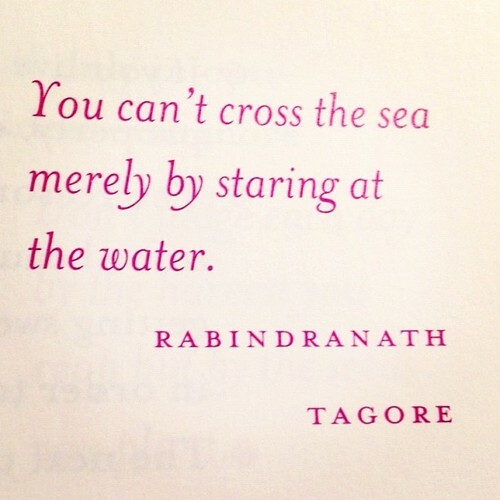 You can’t cross the sea merely by staring at the water.